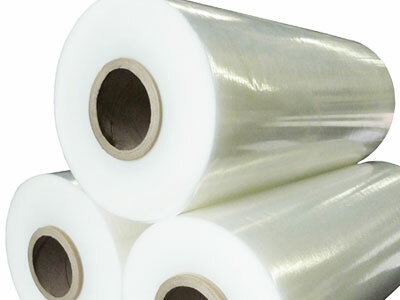 Film roll materials, Co-extruded films, designed laminated films, and various style of preformed bags. 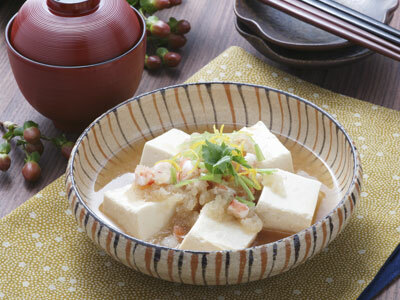 Trading high quality food from Japan to overseas. 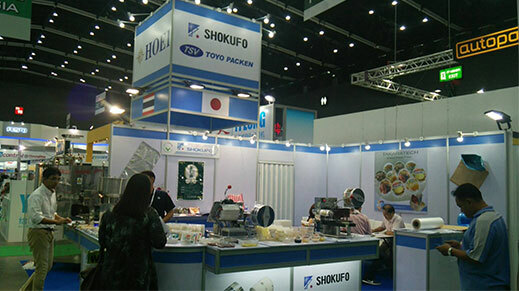 The purpose of food packaging is to improve functionality and workability of the food product as well as to improve the appearance,food safety and sanitary characteristics. 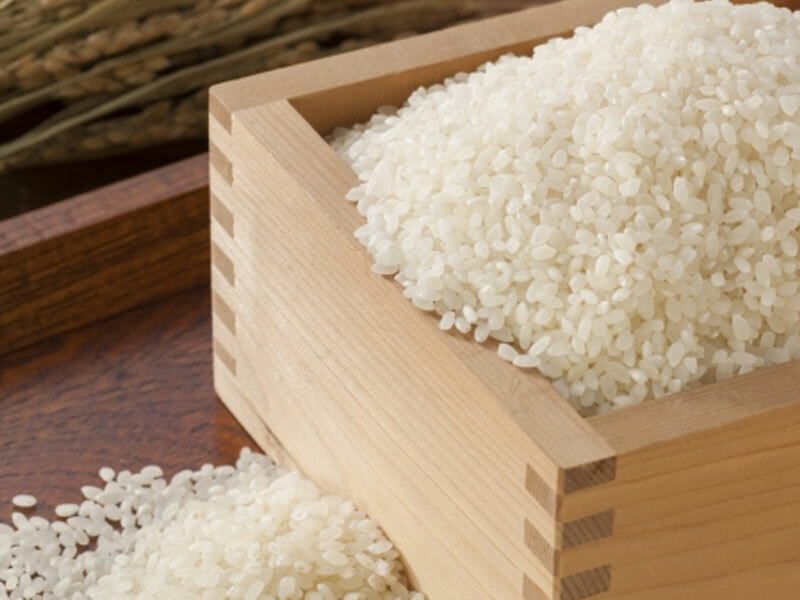 Proper food packaging materials should reduce costs and be able to deliver fresher products. 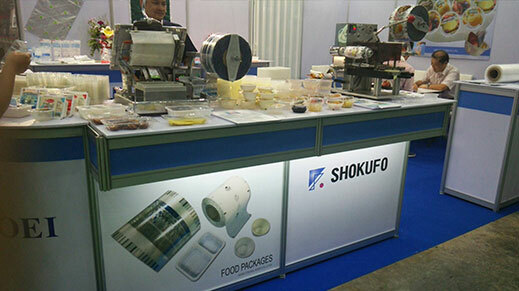 SHOKUFO involve with food business from various views. 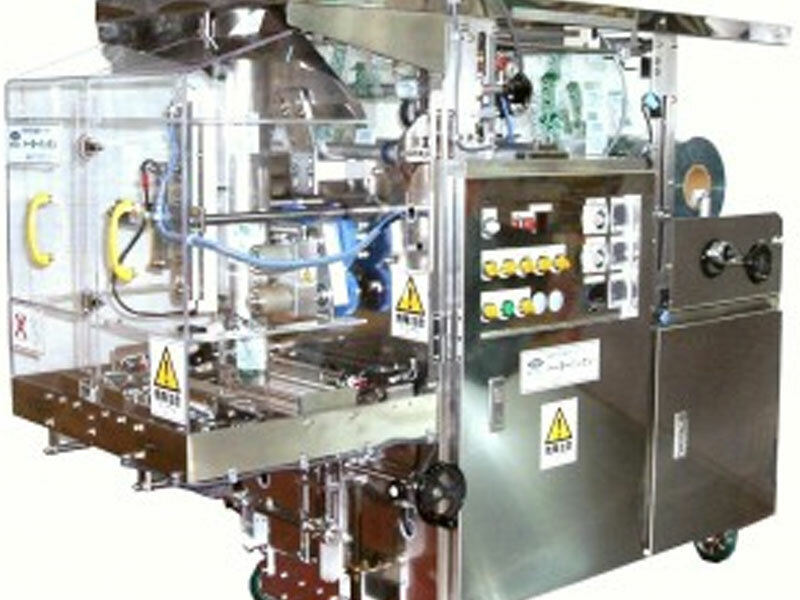 Proposing packaging composition and systems according to what you want to pack with our experience . 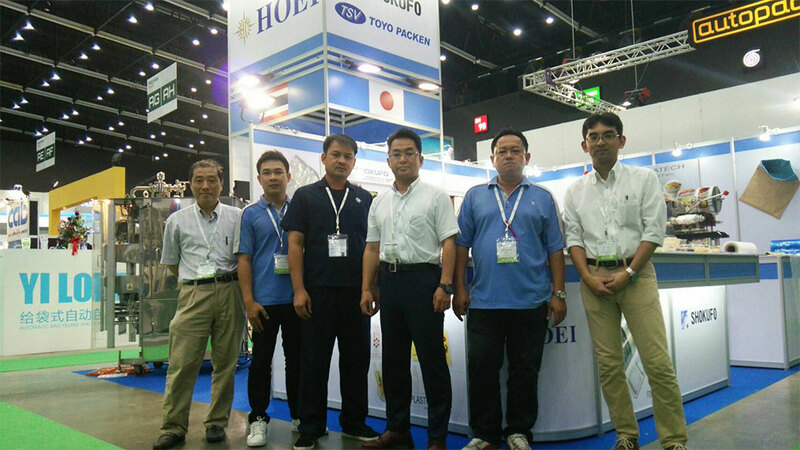 Thank you very much for visiting Propak Asia 2018. We look forward to supporting your business in the future.